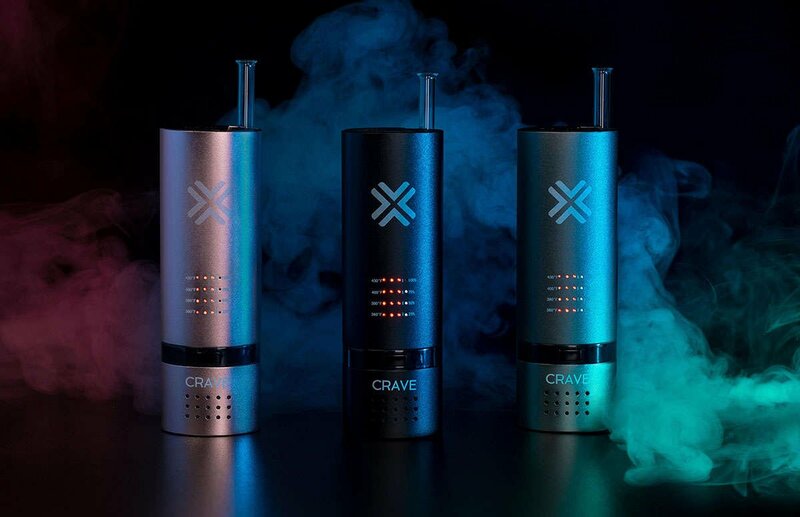 Crave Vaporizers was started with one simple goal. To deliver the best technology in vaping to our home in sunny Australia. We know that for many of our customers that vaporizing isn't a hobby its a medical necessity. We personally test the latest technologies and only select the best to ensure that you are not only getting a safe device, but also great value for money. You rely on us for information and understanding so we strive to only deliver the best customer service experience possible. We are here 24/7 for our customers and are happy and willing to answer any questions you have about our products or vaping in general. Chat with us live, anytime, day or night. We personally test every product to ensure your satisfaction, but, should anything go wrong with your product within the warranty period we replace it, no questions, no fuss.